Lovely photo! I really like how you have made the mango colours stand out. I love mango in smoothies! Great photo – I love mango’s – especially with a touch of lime juice. 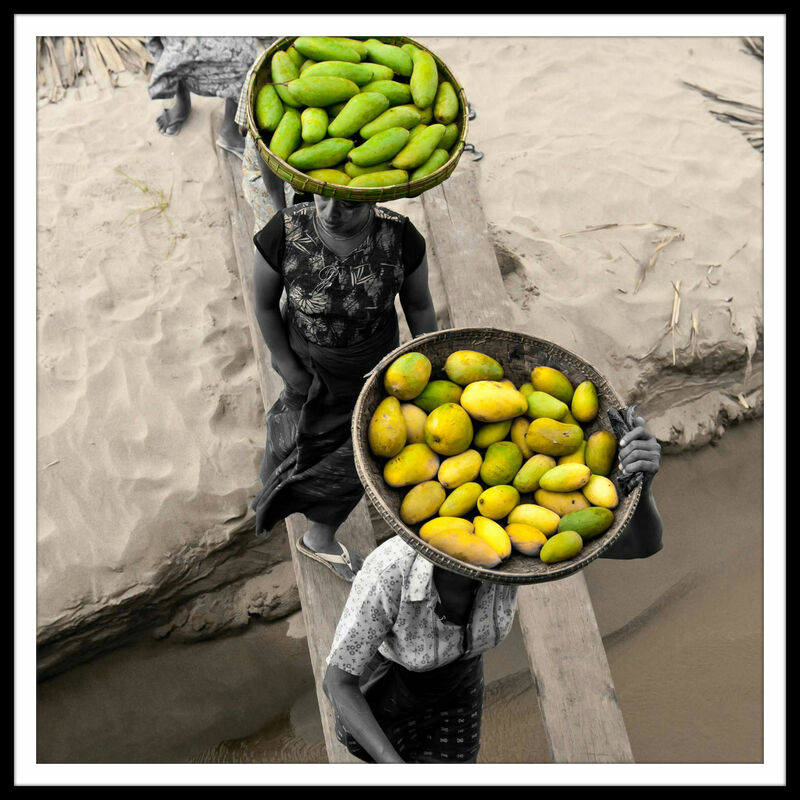 Great use of editing/filters here – these mangoes really pop out of the picture! That is a clever use of filters. We love mangoes here wish we could grow them! ooh, I love the colour pop – fab shot! I’m not a fan of Mango. 7yo used to love it when she was a baby but she wont touch it now either. Gorgeous photo. I LOVE mangoes, my favourites are from India and Pakistan – so divinely sweet – but since we came to Canada I’ve been trying out Mexican varieties too. Fab pic, love the filters used to really highlight the fruit colours.